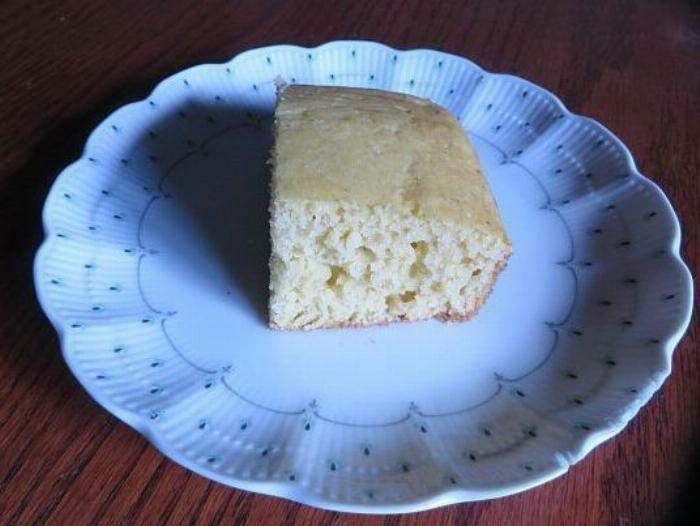 The winter squash in this recipe makes this cornbread moist and delicious! 1Preheat the oven to 350 degrees F. and lightly grease an 11" x 7" brownie pan. 2In a large bowl, blend the dry ingredients all together. 3In another mixing bowl, whisk together the wet ingredients. 4Combine the wet and dry ingredients until just blended. 5Spread the batter into the prepared pan. 6Bake for 30-35 minutes or until a toothpick inserted comes out clean. The bread will still be a pale yellow. 7Cut into squares and serve with butter and honey or with chili! I haven't tried it yet, but I think pumpkin could be used as the squash in this recipe.